Citations is entirely compatible with Word, including Word 2010. In some cases, Citations will give an error when you try to use it in Word 2010, depending on how Word 2010 was installed on your system. This is caused by Word 2010 running in a "virtualized space" when is installed with "click to run" from the Microsoft website. This prevents Word from communicating with other applications, including Papers. 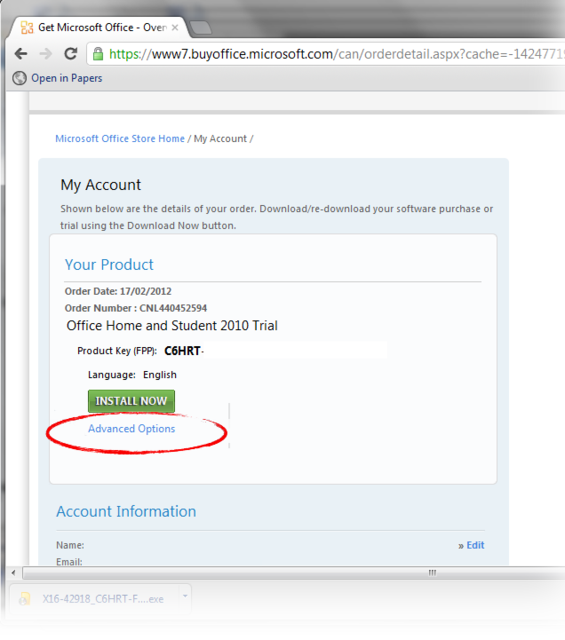 Visit the same site you visited to download Word 2010 originally, and use the same Live ID you used when you bought Word 2010. At the top of the page, you will see a "My Account" link. Click on this link to access your downloads. You should now see an Office 2010 version listed that is not a Click-to-Run version, and it will not require an available Q: drive. You will see a 32-bit version and a 64-bit version. You can chose the version appropriate for your computer. If you are in doubt, chose the 32-bit version. 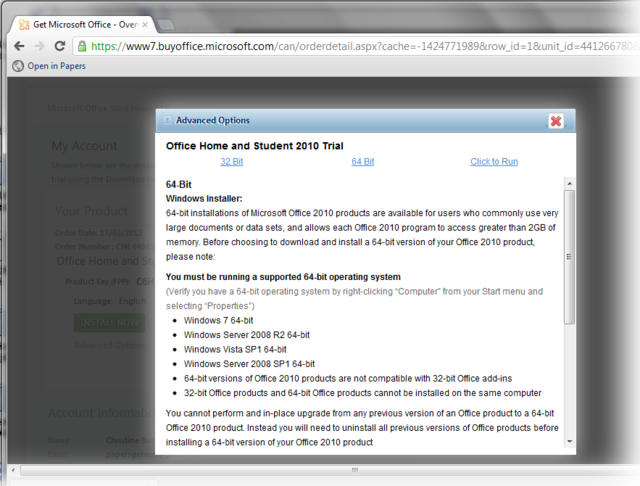 Reinstall Word 2010 using this version of Office. Now you should not have any more issues using Citations.